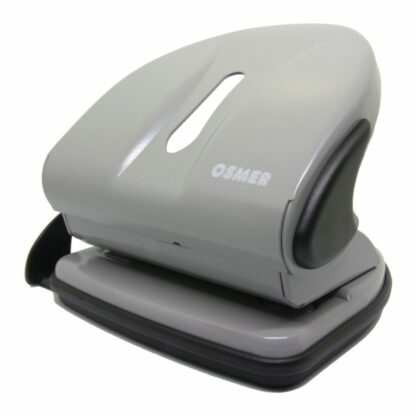 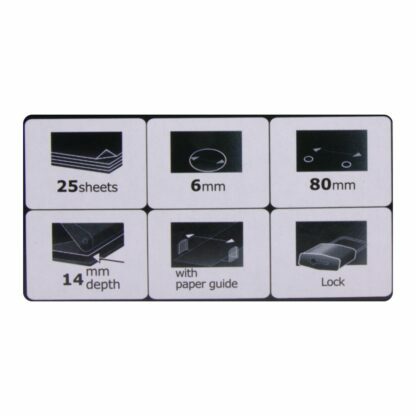 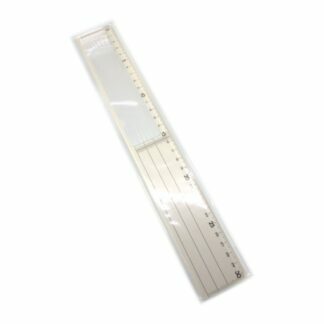 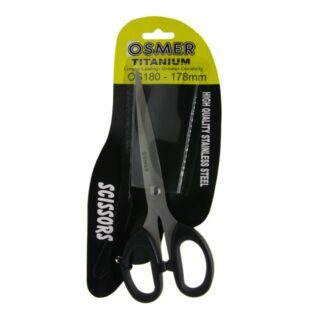 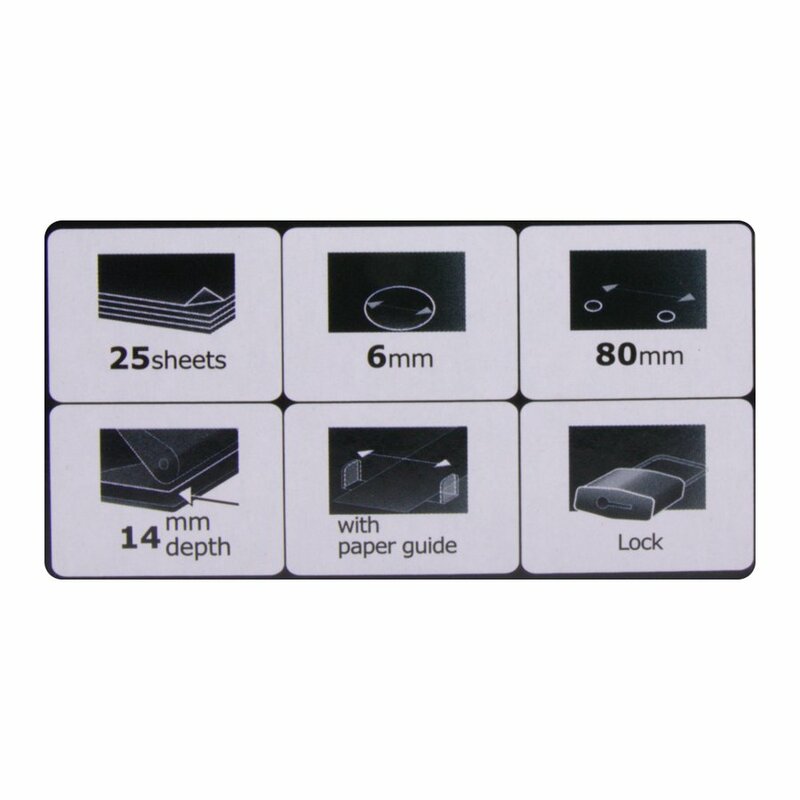 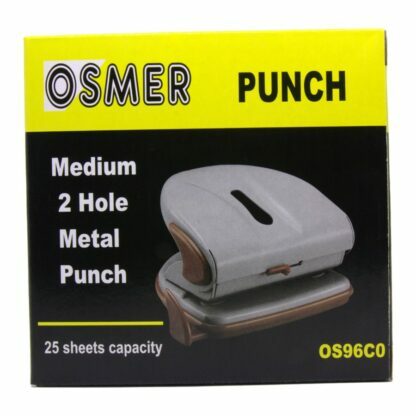 Osmer 2 hole paper punch. Punches 25 sheets of 80gsm paper. 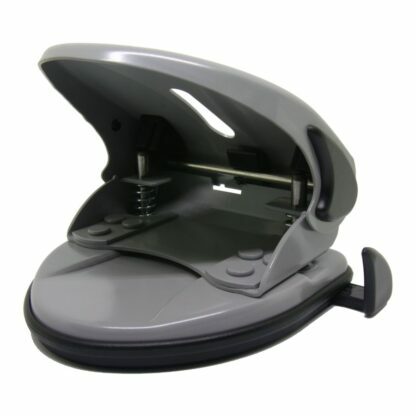 Standard 2 hole punch, with lay guide.